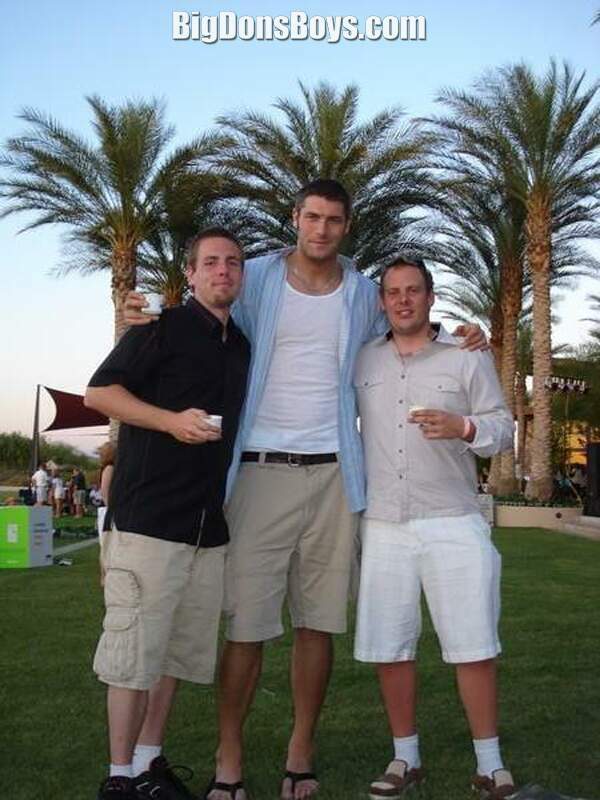 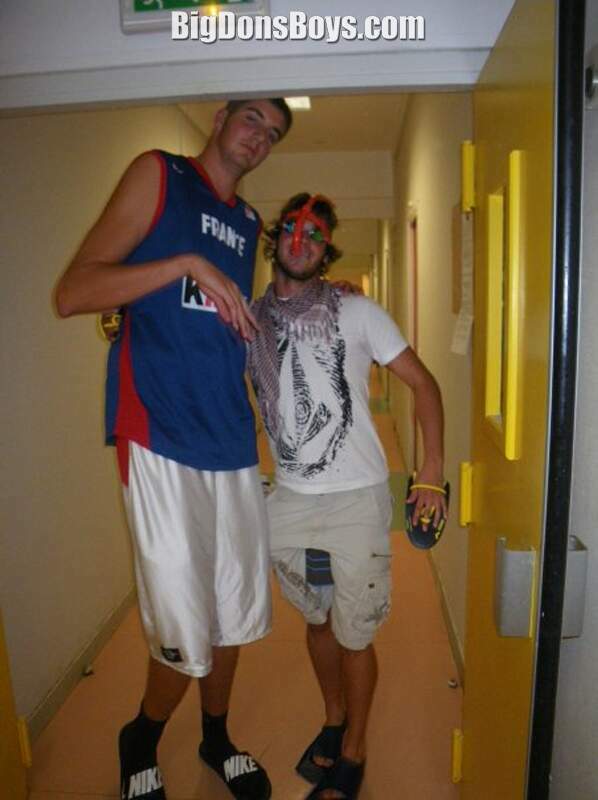 7'1" (2.13m) 245 lb. 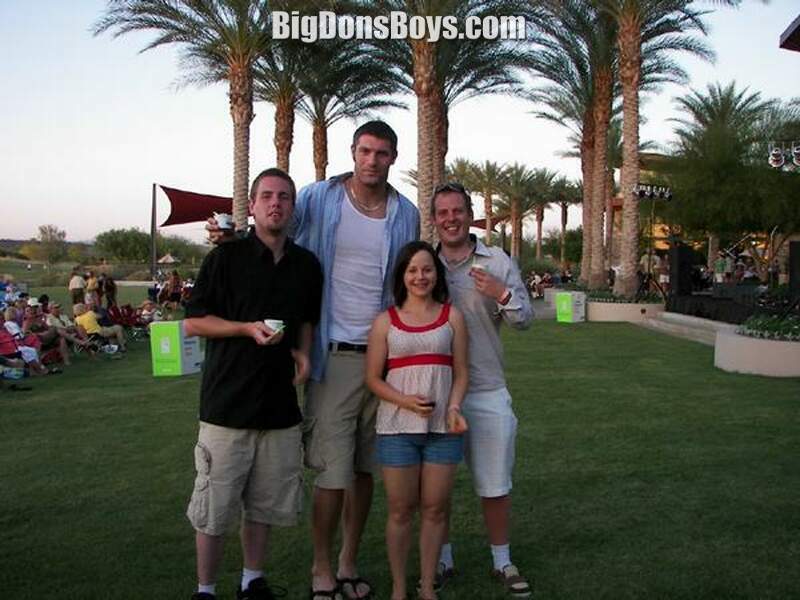 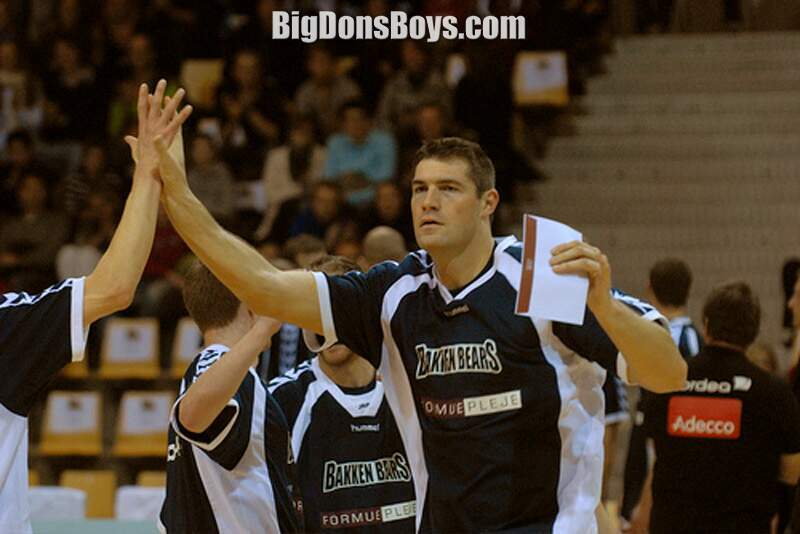 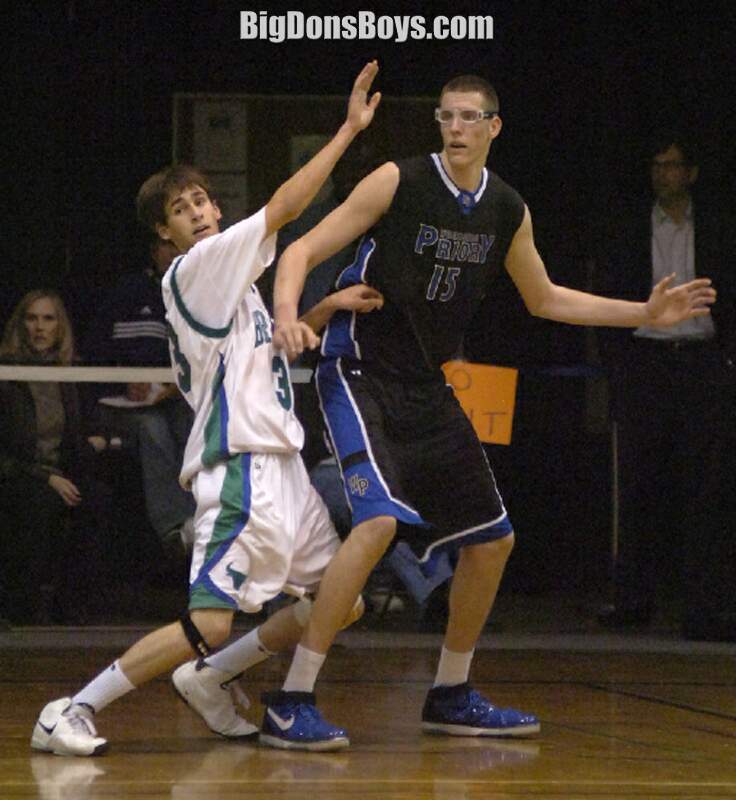 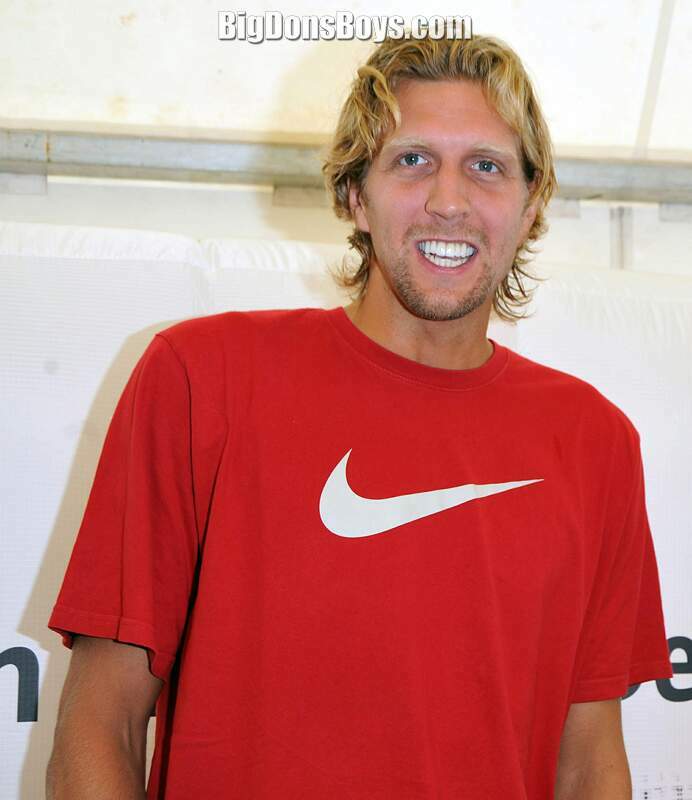 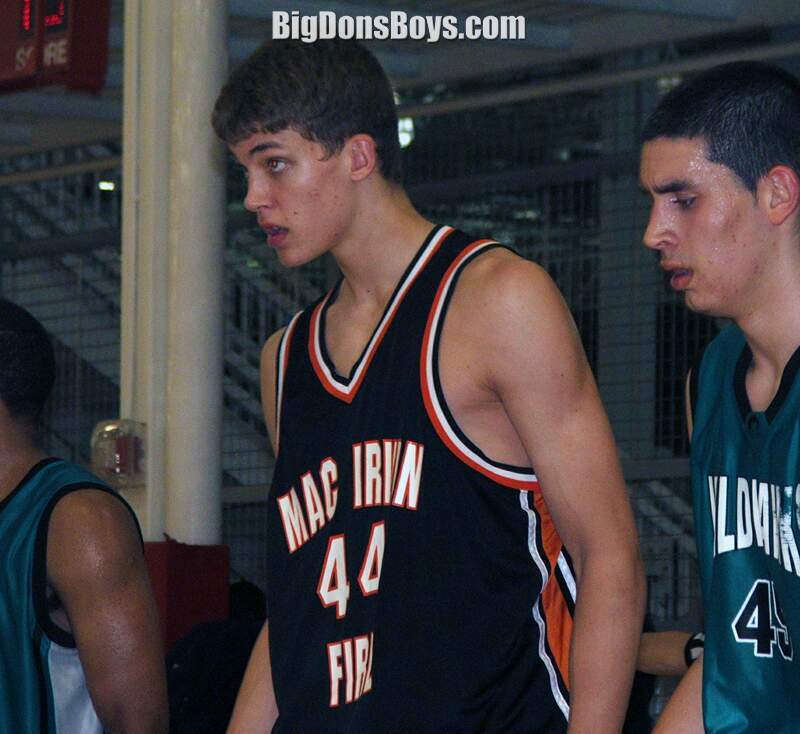 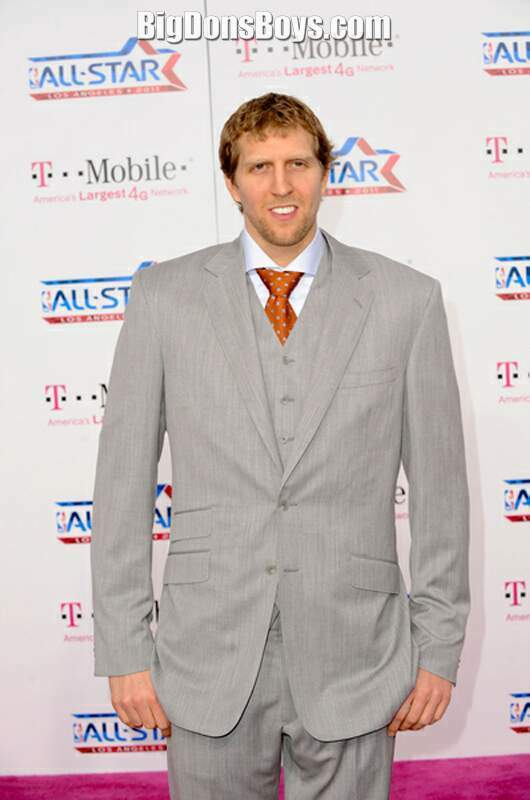 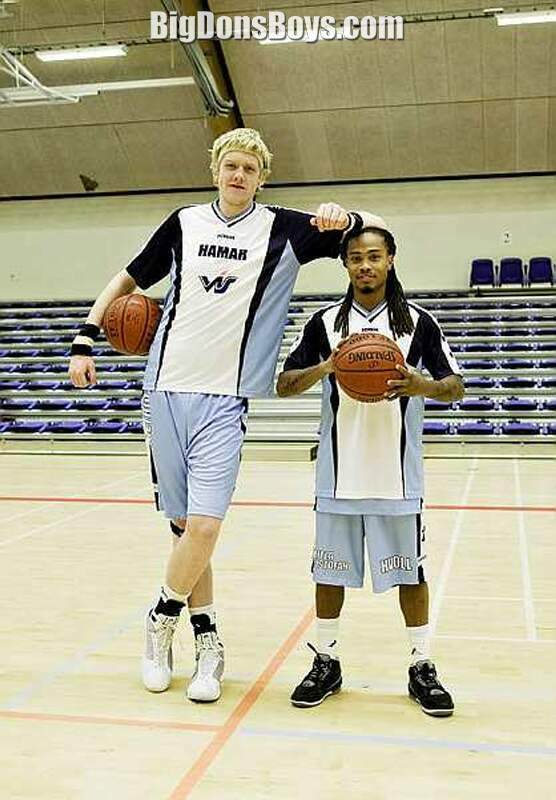 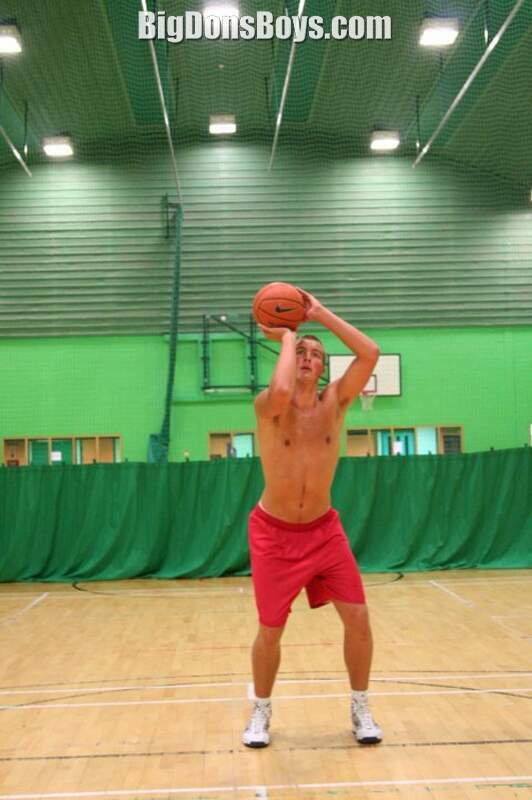 (111 kg) Dirk Nowitzki is a German basketball player who is a power forward for the Dallas Mavericks in the NBA. 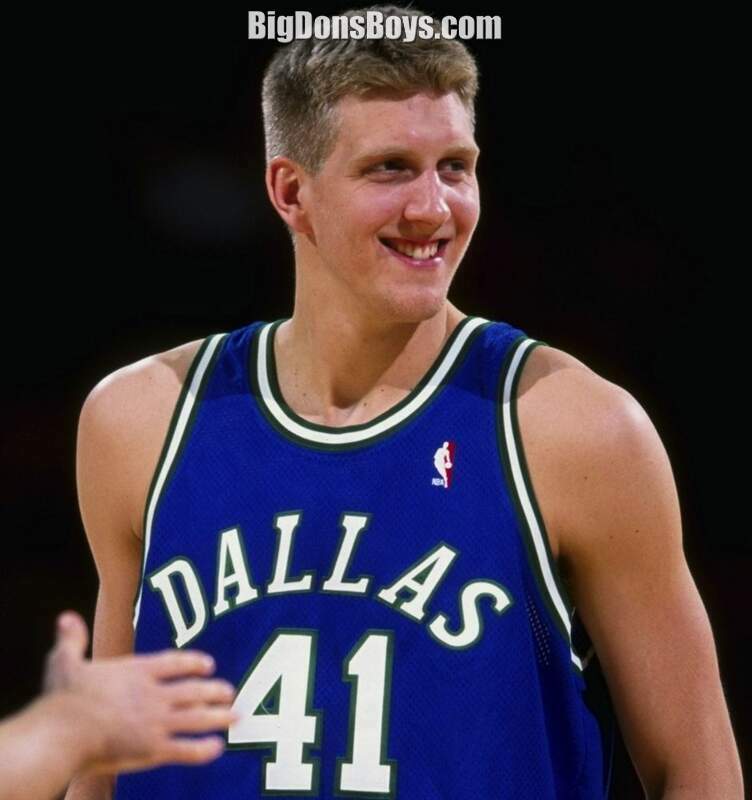 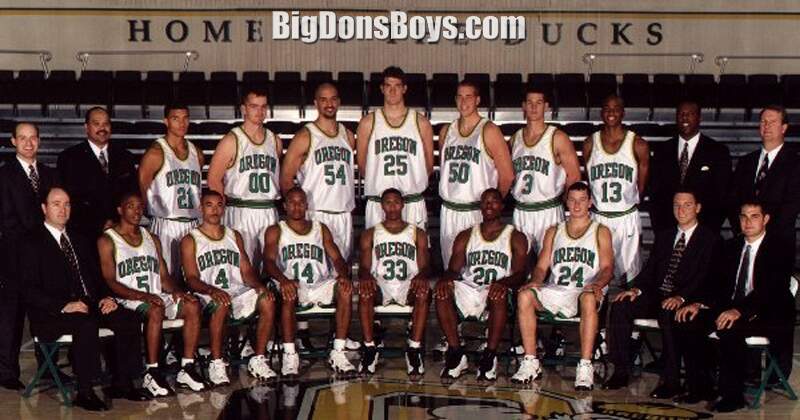 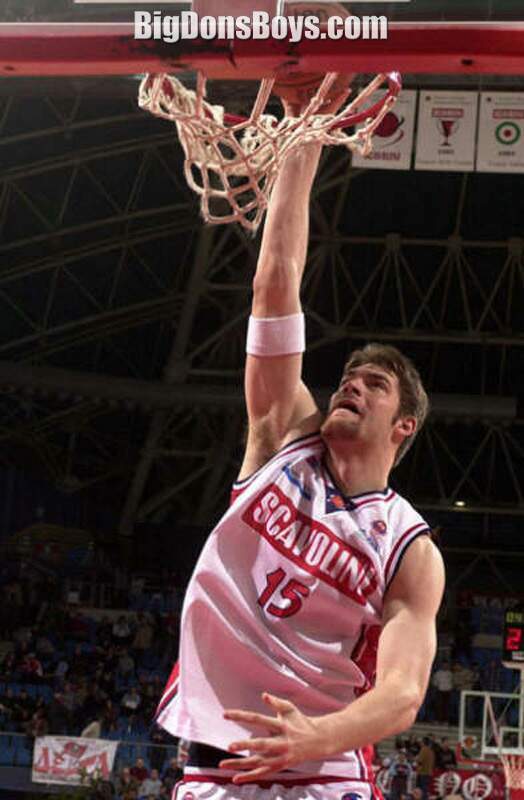 He was originally drafted by the Milwaukee Bucks in the 1998 NBA draft and was immediately traded to Dallas. 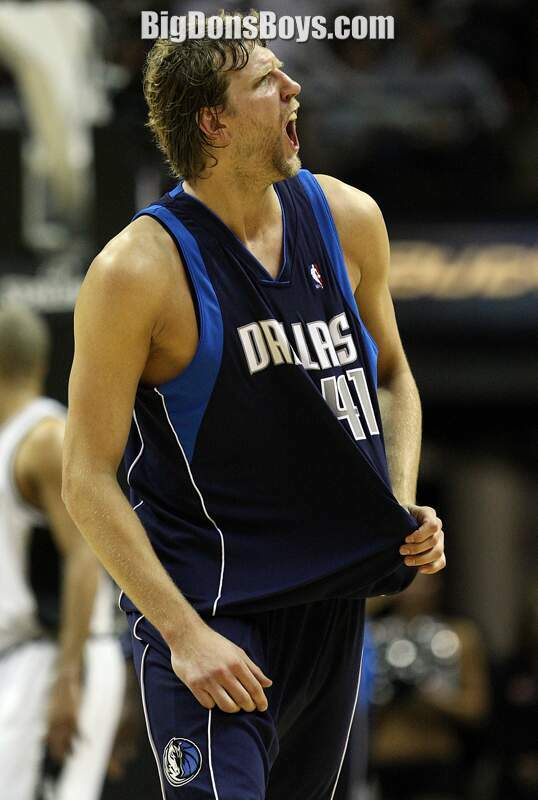 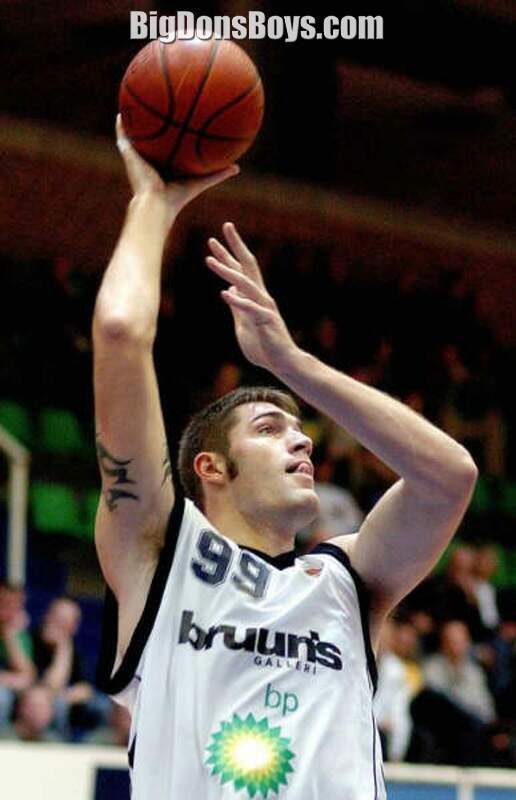 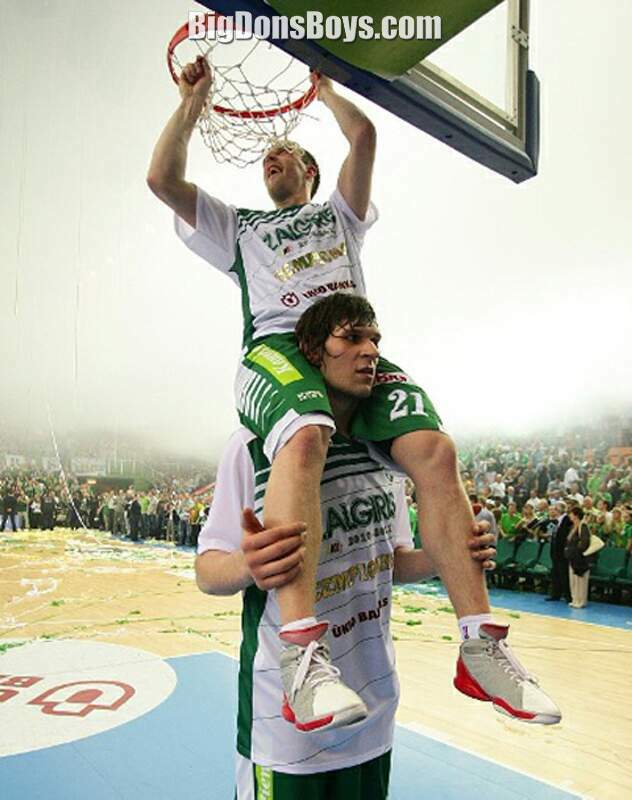 Nowitizki has lead the Mavericks to 12 consecutive NBA playoofs including na NBA finals appearnce in 2006. 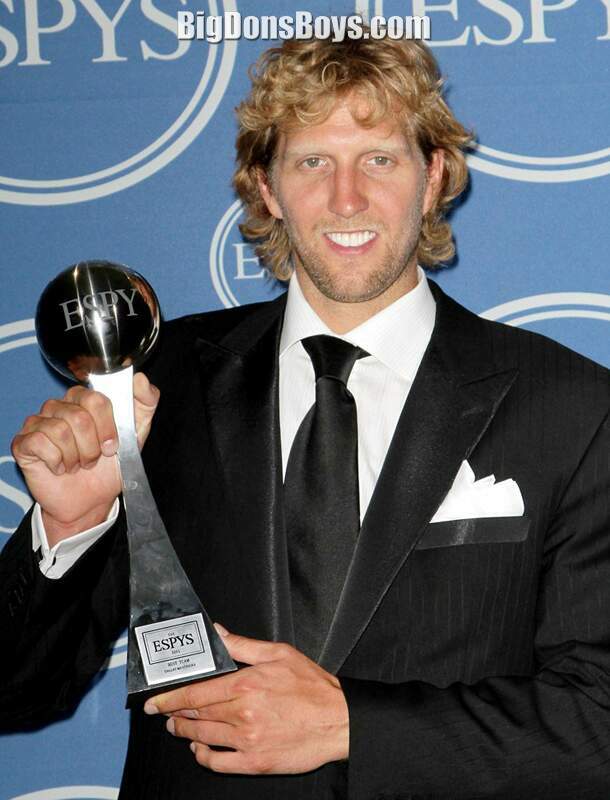 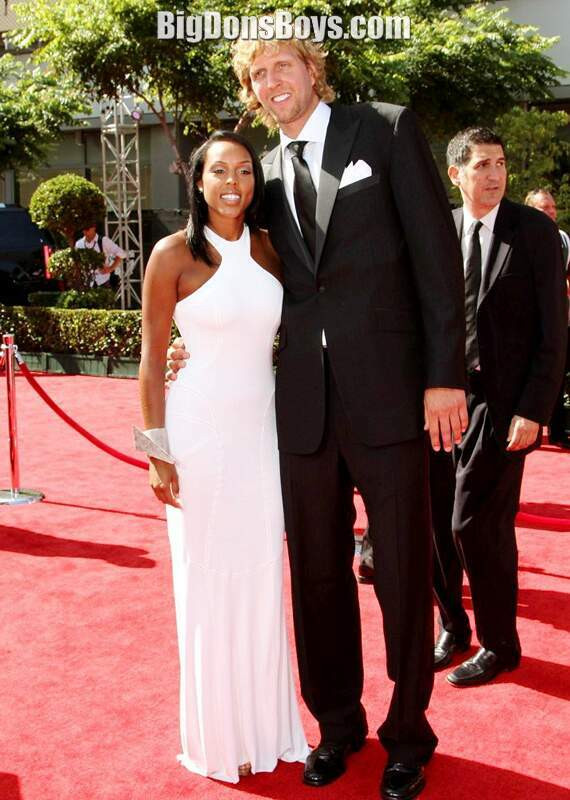 He was the first European born athlete to receive the NBA most valuable player award. 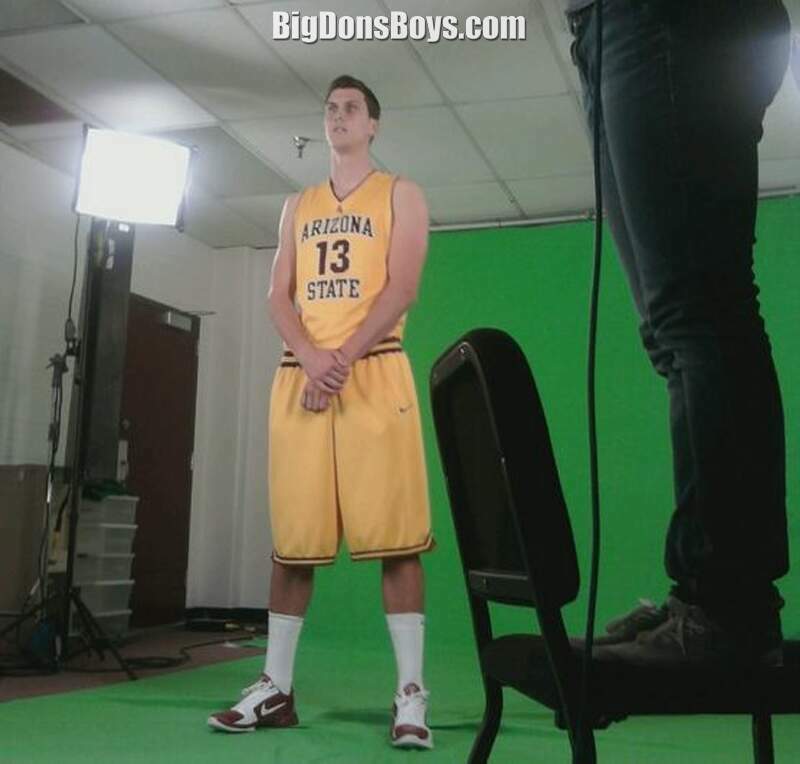 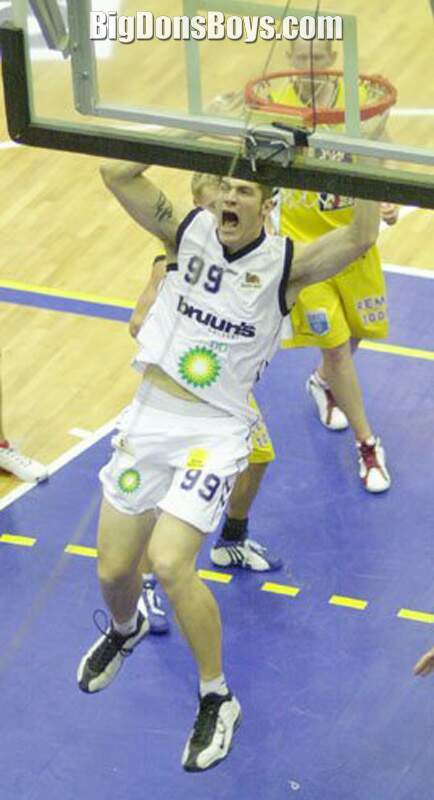 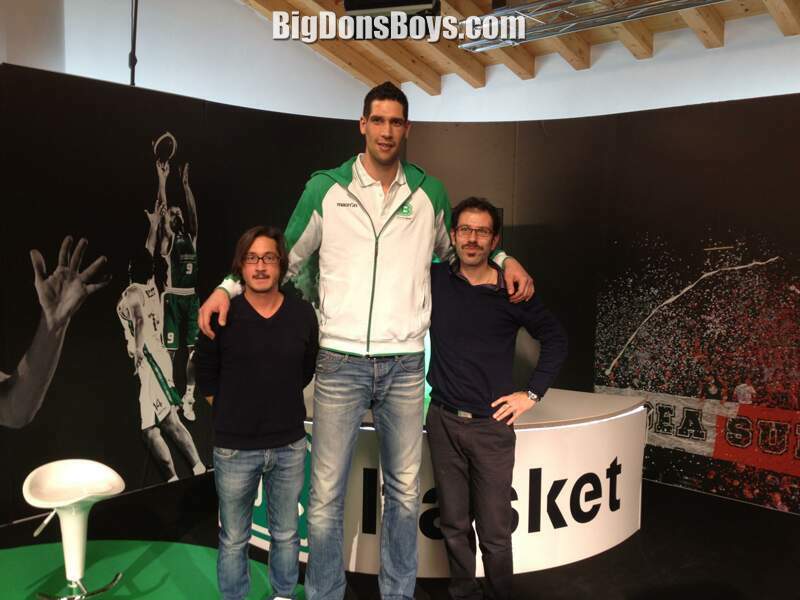 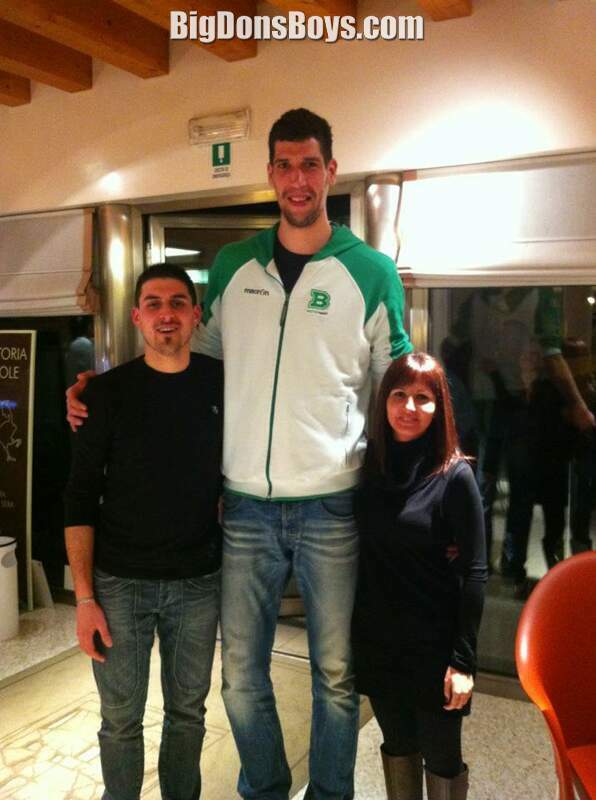 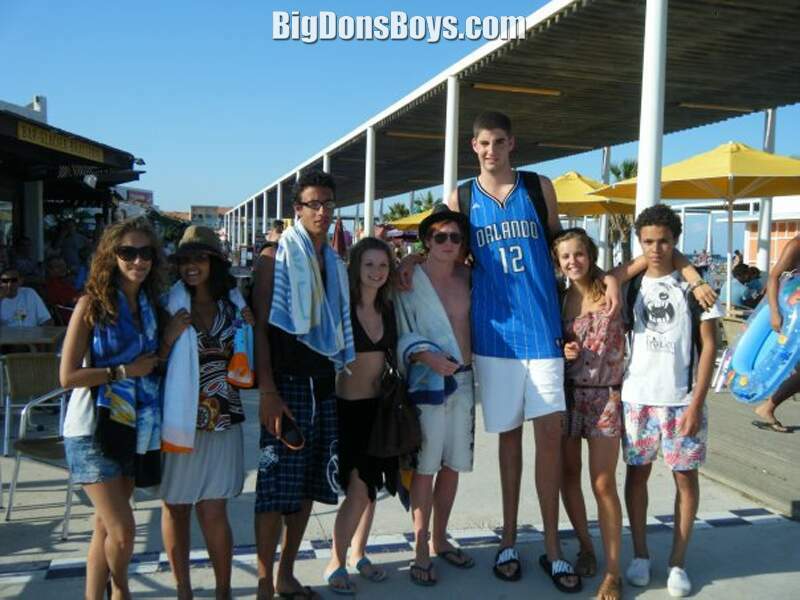 7'2" (220 cm) Gino Cuccarolo is a 275 lb. 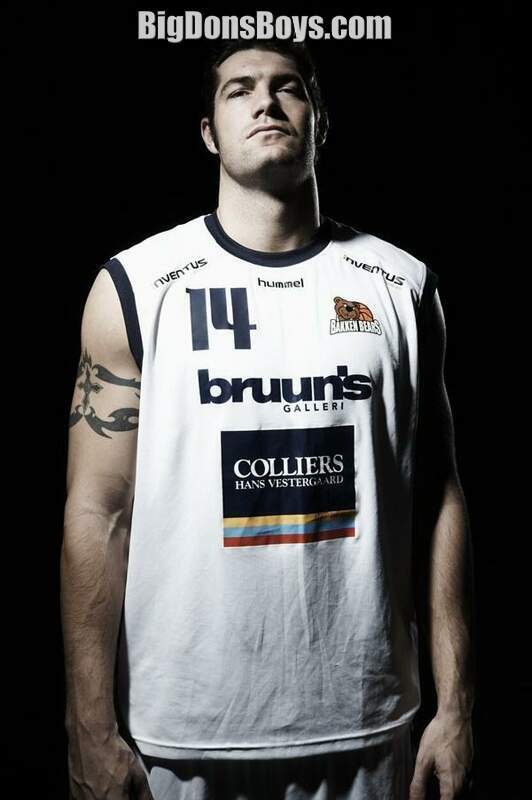 (125 kg) center playing in Italy for Benneton Treviso. 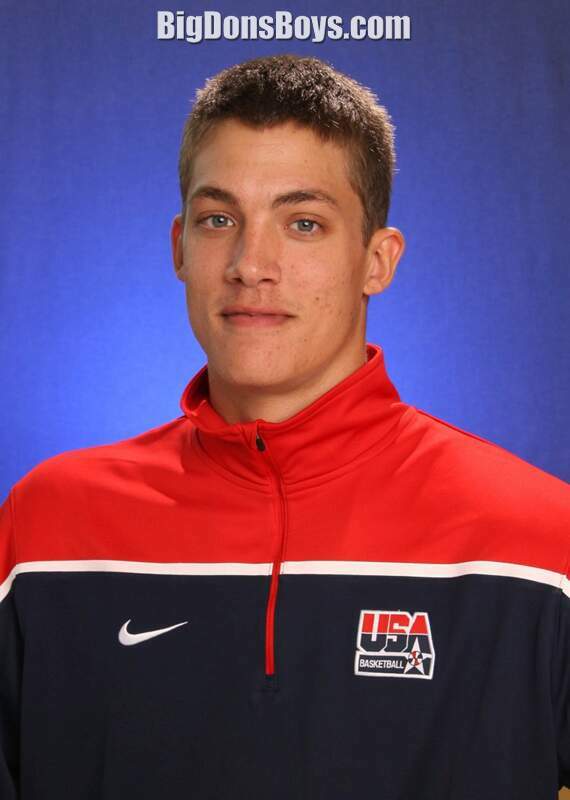 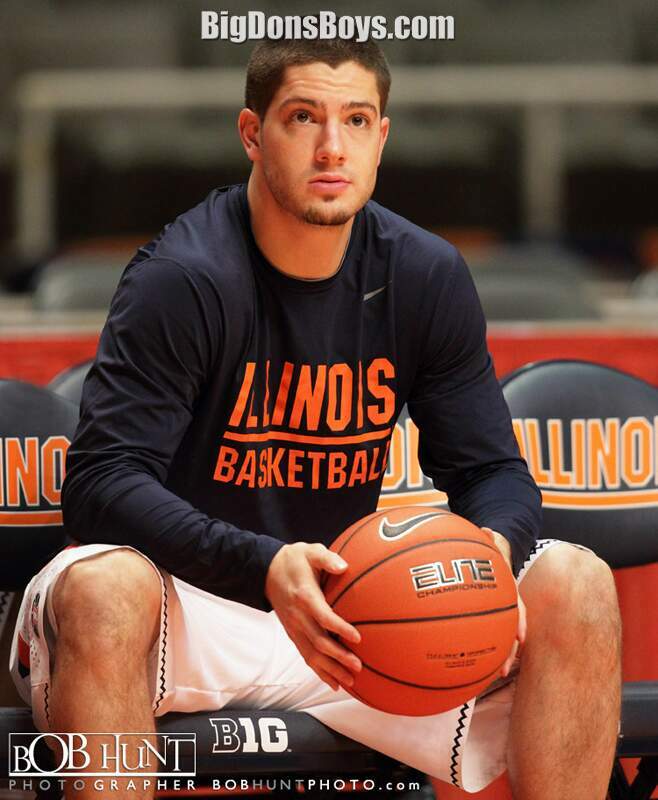 The Milwaukee Bucks held their first Pre-Draft Workout today and one of the 6 players involved was Illinois' Meyers Leonard. 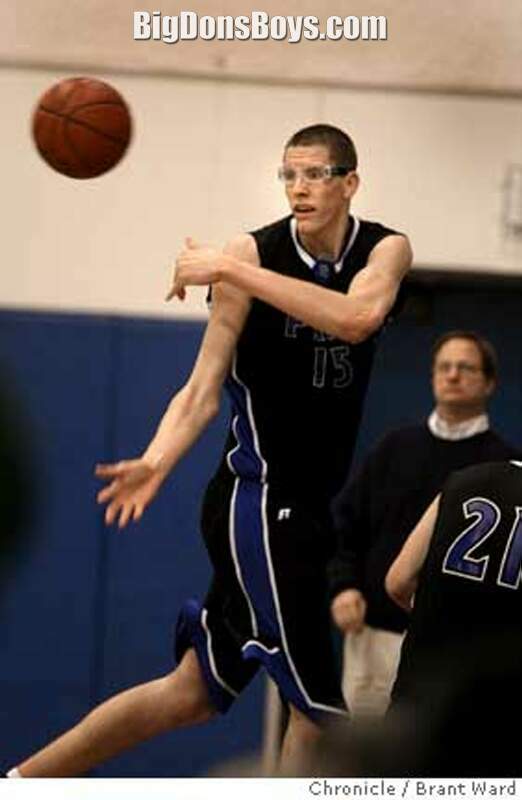 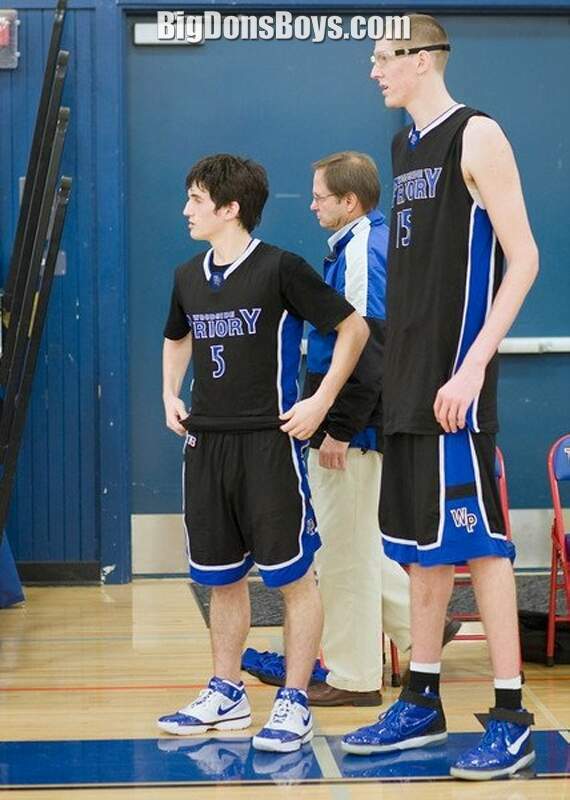 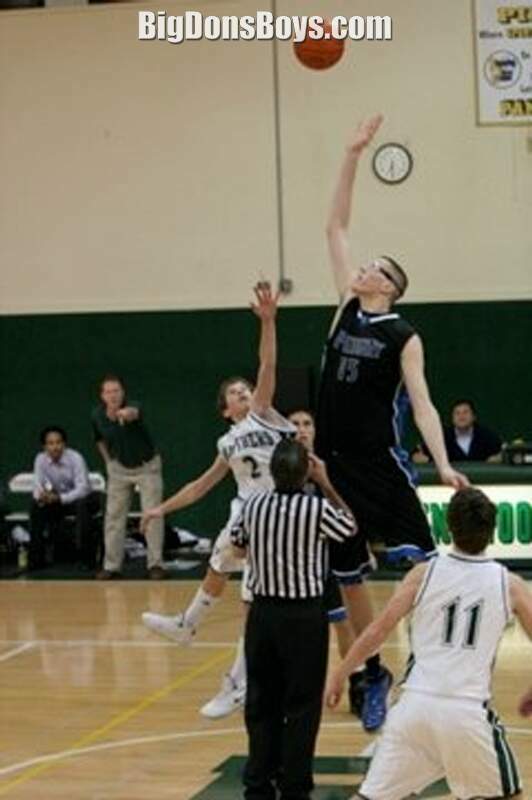 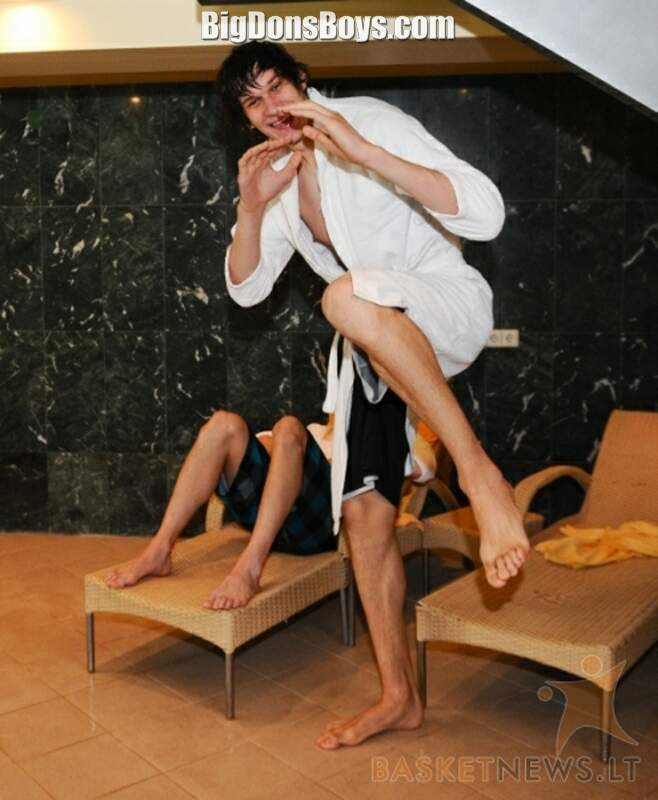 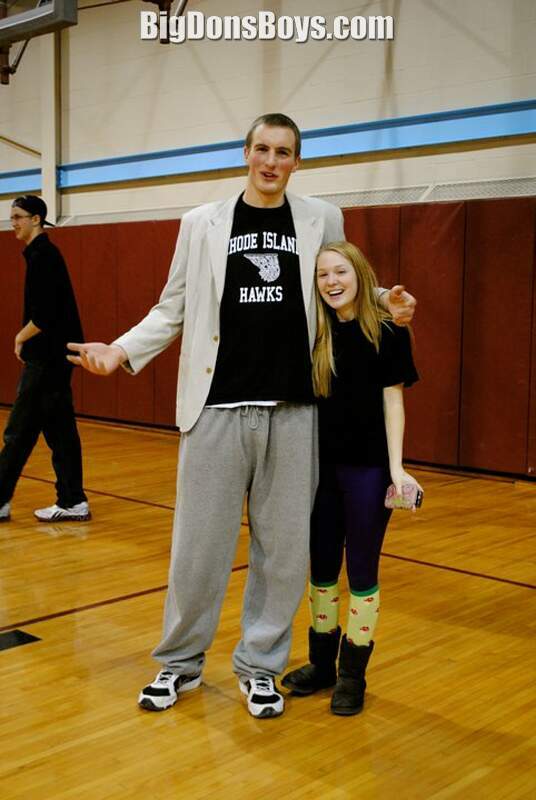 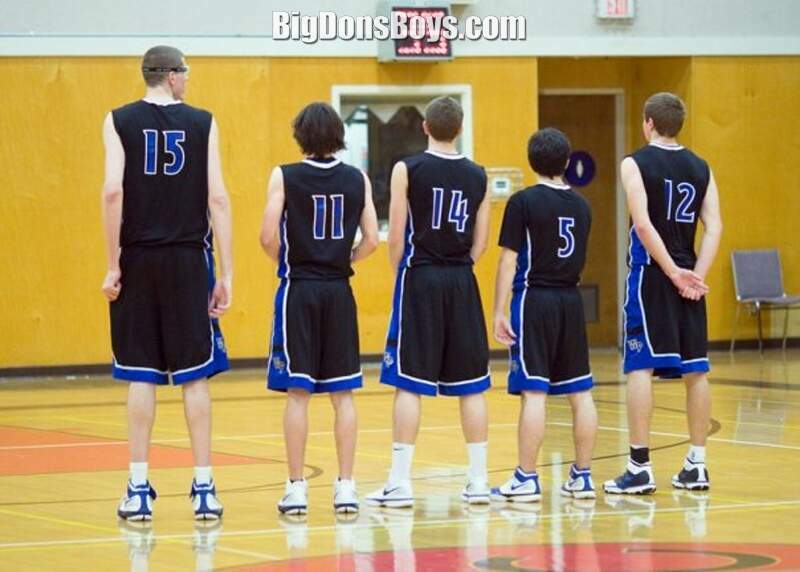 7'2" Ragnar - 18 years old!